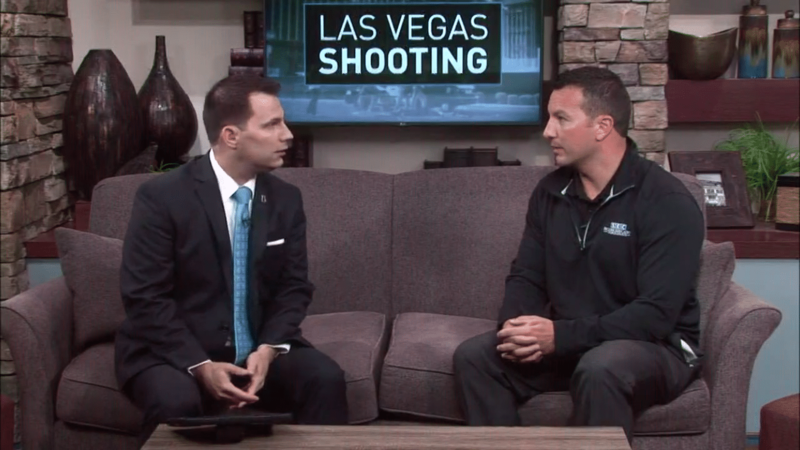 SEC’s Jason Russell recently conducted active shooter training with schools in the Mandalay Bay Area. 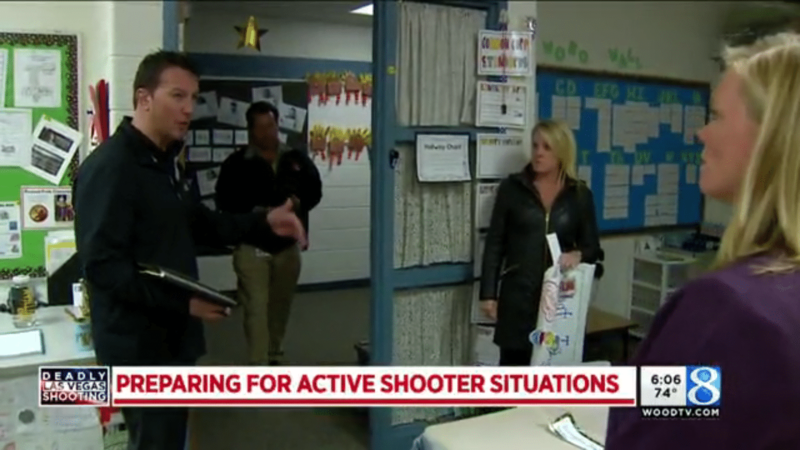 Russell spoke with WZZM in the wake of the Las Vegas shootings. 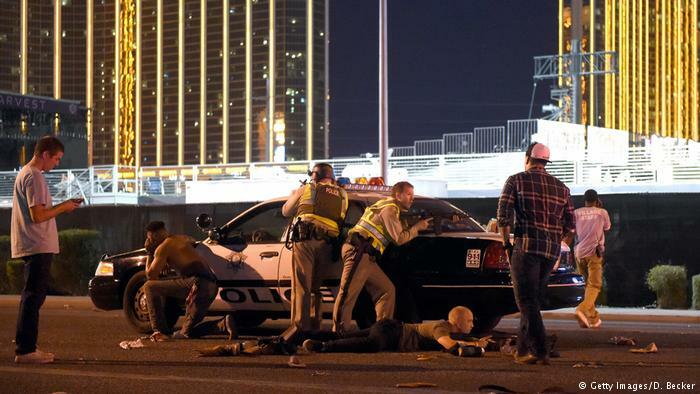 Processing events such as the attack Las Vegas that killed over 50 and injured hundreds more including many child victims is hard enough for adults. It is even more challenging for children, who are often absorbing the same information as the adults in their lives but don’t have the context on how to react. The key for children in any of these situations is reassuring them about the safety and protection they do have in the world while acknowledging their very understandable feelings. Keep in mind that they are picking up information through the media and other sources, not just family. Children who become fearful of what could happen to them or their parents tend to internalize those feelings. • Be careful not to invalidate your kids’ feelings by ignoring them or playing down what they are saying. Listen to them. • Reassure them that there are many people protecting them, including their parents and police officers, to make sure bad things don’t happen to them. • Consider limiting as much as possible your children’s exposure to media reports. Also, you cannot discount how your reaction as an adult to tragedies such as these affects your child. Those statements often can solidify your children’s own fears, so it pays to be careful about how you characterize your fears in front of the kids. In many ways, what it comes down to is that kids will take their cues from their parents and caregivers. Remember that your words carry weight with children, so reassuring statements will have impact. And remind yourself that our children are watching, and that how we act can affect their reaction.